Manchester United and Real Madrid; certainly two of the greatest teams in world football. The former dominated England for a long time under the management of Sir Alex Ferguson. Despite the little decline they’ve experienced since the change in 2013, they clinched 3 trophies last season. Some respite after being mocked for failing to grab a Top Four finish. Madrid on the other hand, have shared kingship in the Spanish La Liga with Barcelona for a while now. 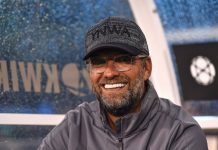 They’ve proven to be more successful in Europe as they successfully retained the Champions League last season making it the 12th in their history. Both teams have boasted some of the game’s players over the years. They’ve even shared a couple of players with Madrid on the receiving side more often. With the heavy traffic this summer’s transfer window has experienced, both squads are amongst the most expensive ever assembled. Have you ever wondered what a combined XI comprising the best players from the duo would look like today? You don’t need to do so any more. Taking additions and departures into consideration, here’s a 4-4-2 Diamond version of the super team both giants could form. Dave Saves. 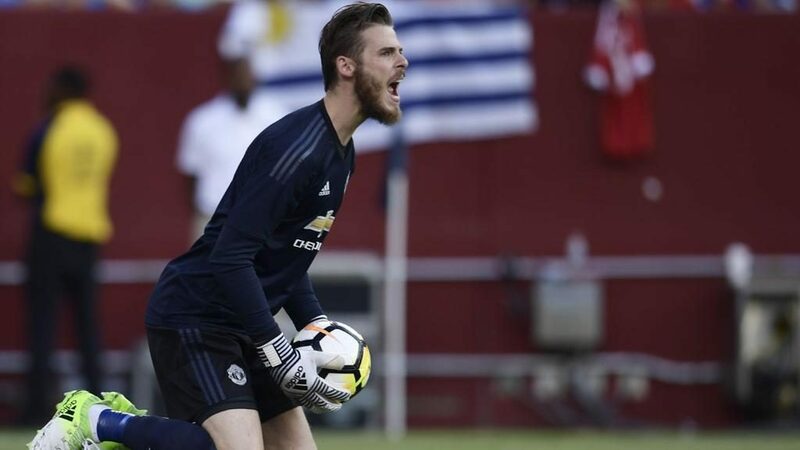 If not for a few complications, De Gea would have been a Madrid player by now. The Spaniard is one of the best in the world at the moment (only behind Neuer some would argue) and at 26 he still has a lot of good years ahead of him. 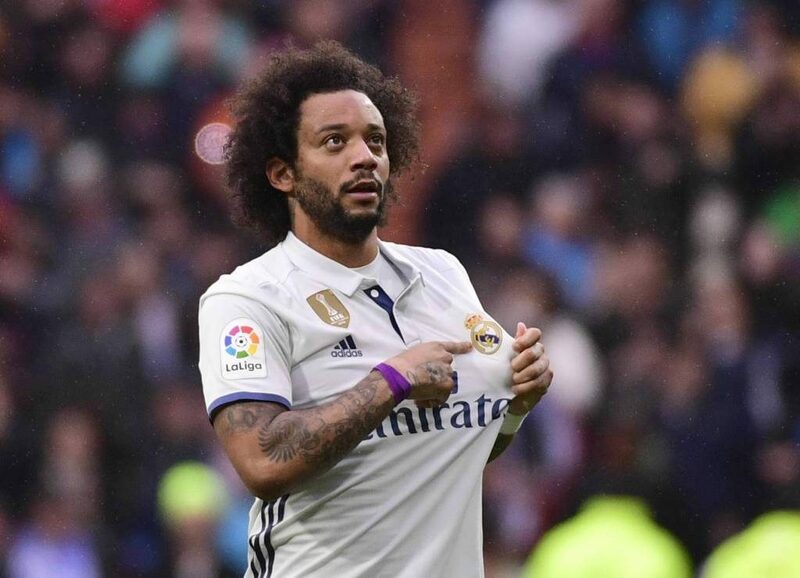 I love Marcelo because he’s a skillful fullback. It adds to the attacking potency of a team. The Brazilian has no challengers for the title of the world’s best left fullback. He scores goals, assists them and is such a colourful character to boot. Valencia may not be as flamboyant as Marcelo (and he may have a weird obsession with sticking to his right foot to) but that’s okay. He is however, one of the most consistent players around and will always put in a good shift on the right, tackling, scurrying about and providing the odd cross every now and then. 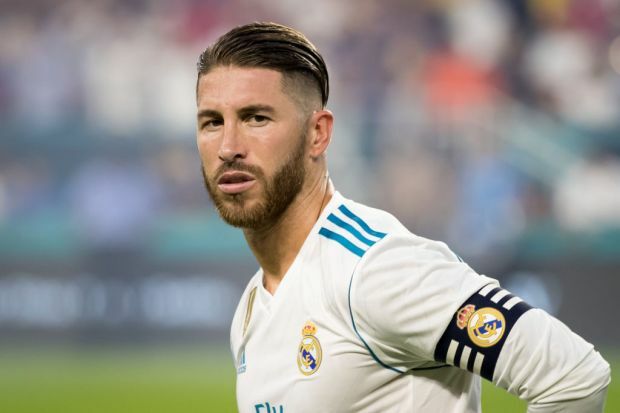 Ramos has proven himself to be an all-round player. 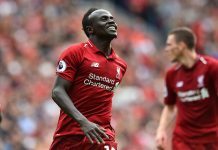 Not limiting himself to just defending but also attacking, he’s popped up in the opposition’s penalty box to score crucial goals so many times. Perhaps most memorable is his 2014 last minute equalizer against Atletico Madrid via which the Galacticos clinched La Decima. Key players come through in the clutch. Ramos is the clutch. I’d slap the captain armband on him as he’s as sure a leader as any Head of State you can find anywhere today. 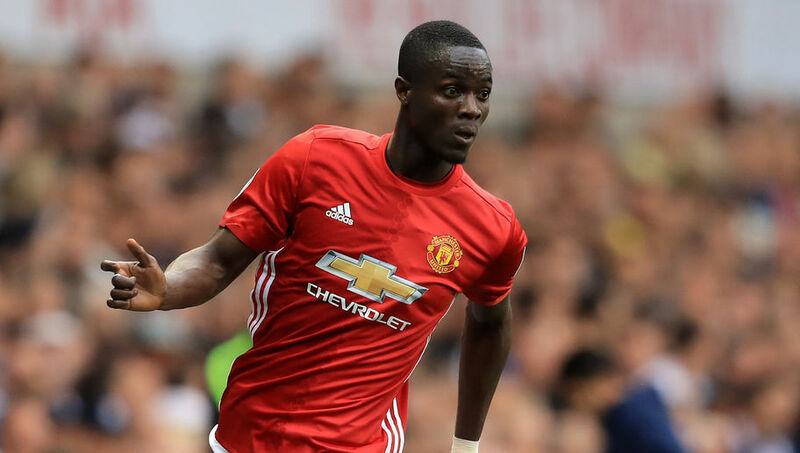 Bailly was an integral part of the team United team that bagged 3 trophies last season. With Ramos, a traditional CB, on the left, I wouldn’t mind having Baily, a ball playing Centre-half, on the right. Eccentric, rugged and still comfortable on the ball, he sure looks like one who could blossom into a world class defender. 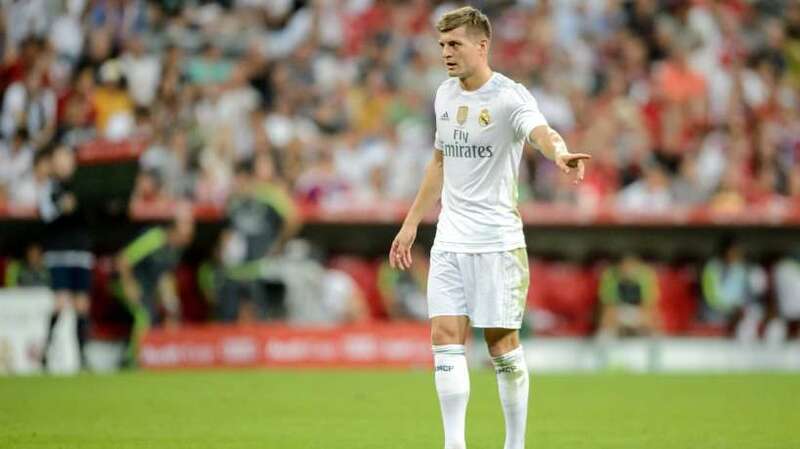 The efficiency of Kroos permits me to play him deep in the midfield as a holding midfielder. In this position, his almost perfect passing ability would be very influential in the gameplay. His set piece delivery makes for an addition to the team as well. The composer of the midfield! 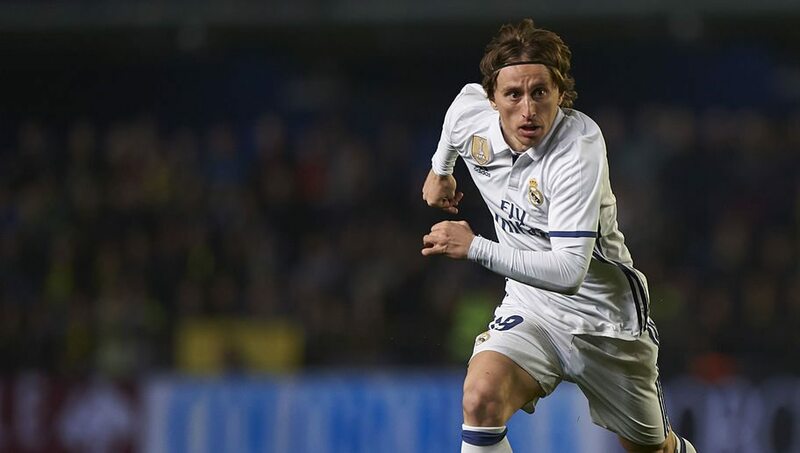 What a beauty Modric is to watch and even so he does it all with such calm and poise. He is without a doubt one of the best midfielders in the world today and seems to improve year on year. £89m saw Pogba return to United last season. That has already been eclipsed by a bigger price tag for Neymar Jr. Despite last season, rival fans criticized his individual performance but one season in the league doesn’t undermine his worth overall. 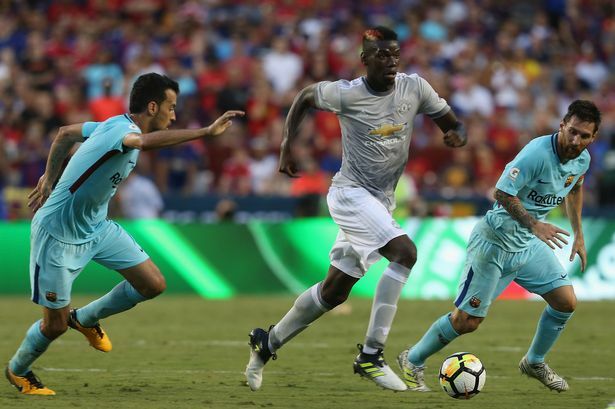 Pogba is a complete central midfielder in the sense that he can help out in attack and defense and his talent is undeniable. 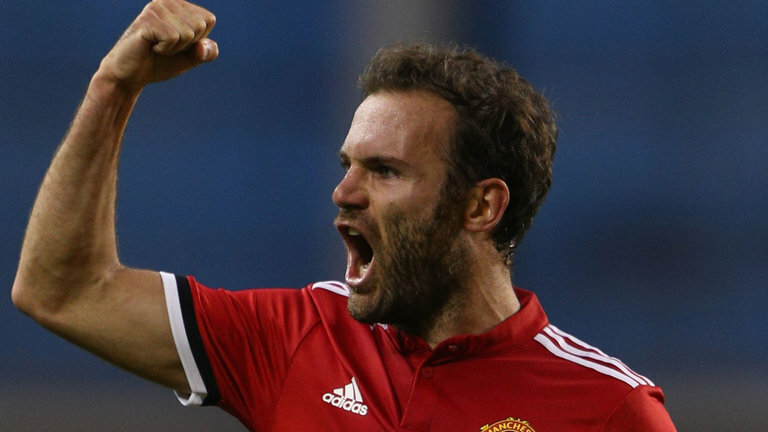 Since Mata’s move to United he’s been nothing short of brilliant. 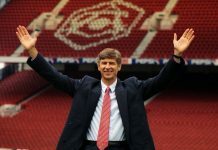 He’s been with the team despite successive changes at the helm and has secured 4 trophies already. 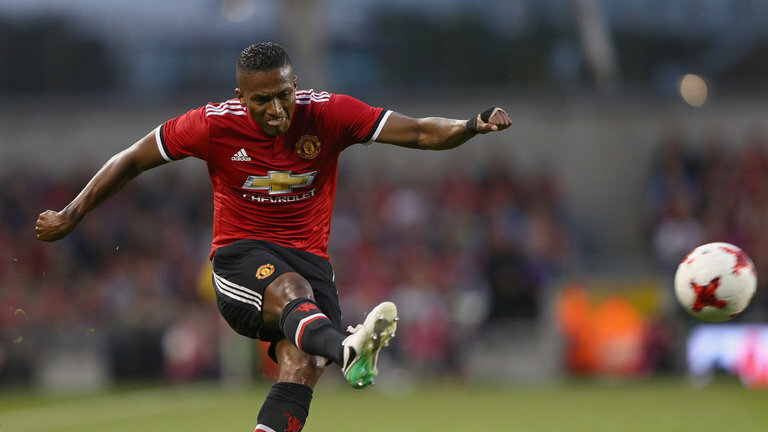 His high short pass accuracy, vision and ball technique have helped him thrived greatly in various positions at Old Trafford and as such he makes the cut here. Obviously any XI would be incomplete without CR7. One of the best to ever play the game. 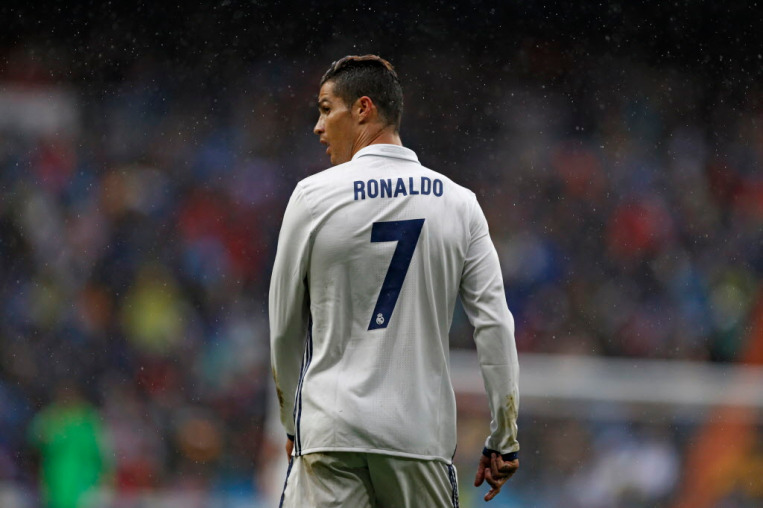 A natural forward, Ronaldo doesn’t need much help but with the posse of talented players available in the midfield and on the flanks, his job would be made a lot easier on this team. 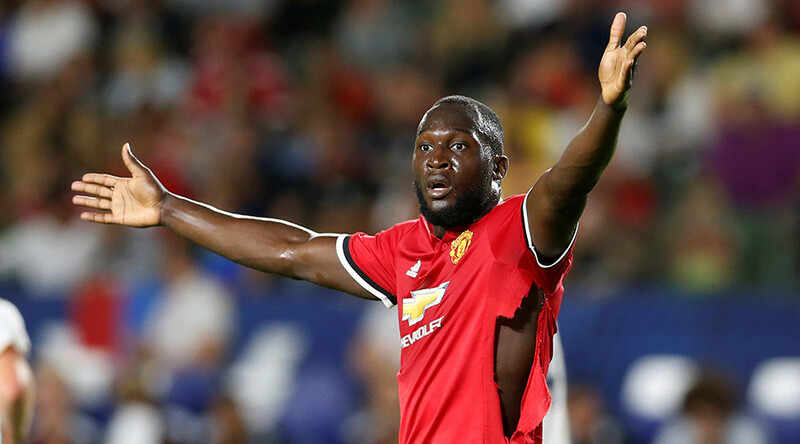 Lukaku just signed for United but his abilities cannot be denied. From his Chelsea days he always looked like a player with potential and over the years at Everton he has proven that. With an already technical team, his physicality would be very much appreciated here and pairing him with Cristiano up front would be a sure-fire way to wreak havoc on defenses. With this squad I’m pretty sure I’ll be able to get massive results against any opponent. So tell us, who would you leave out or include in your XI? Who would captain your team? Would you play some players in a different position or use a different formation altogether? Let us know in the comments below! Previous articleA Case of De Ja Vu or Just Off-Season Blues?